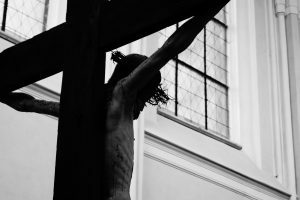 If you’re a Catholic living in the midst of the world today, you probably understand the increasing pressure to conform to the toxic secular culture. Unfortunately, those who seem to experience the worst of this pressure are students in high school and college, as well as those just graduating college. As young people just begin to understand themselves, our culture wants to rob them of their understanding of morality. Young adults are battling against the Culture of Death at a time when spiritual growth is so fragile. One of the most effective tactics used against young adults is to suggest that they are in complete isolation; shunned from everything and everyone because of their steadfast beliefs. The perception that they are trapped in isolation comes in every refusal to engage in the culture and its cyclical pattern of sin. It comes in every lecture from atheist professors scrambling to lure souls away from the Church. 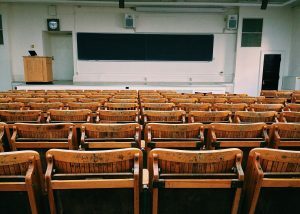 These professors will make nasty and false claims about The Church. Lines like, “The Church hates women” or “If you believe in God, you are clearly lacking in intelligence” have been thrown at me from the front of the classroom, singling me out as the only “idiot” in the room. This isolation also comes intensely with every scroll through social media as we compare our lives to the people that seem to be happy engaging in the culture. We see our peers enjoying themselves at drunken celebrations, with barely any clothing on. According to their Instagram pages, they are happy and enjoying their lives while we continue to live a “plain” and “unexciting” life. After a while, the redundancy of these false perceptions becomes a reality to us. It’s so simple to believe that we are truly alone, living a boring and unexciting life. We believe there is really something wrong with us. Similarly, I would say that if a young adult is experiencing isolation for practicing his faith, he should not feel sorry for himself, but rejoice in the fact that he must be doing something right to experience this isolation. After all, when choosing between being an “idiot” for Christ and an “idiot” for the world, wouldn’t you much rather stand with the King of Heaven and Earth? The world offers temporary fulfillment and comforts. When someone is strong and smart enough to see through these empty promises and seek the total freedom, comfort and the love Christ has to offer, it will not go un-noticed (especially in a culture like ours). You are an heir to the throne of God. God has not promised you comfort in this world but in the next. He uses the isolation we experience in this life to strengthen the battle call and help us grow closer to Him. We must realize that we are not alone. Holy Mother Church knew that we would face this difficulty in living out our Catholic faith, so She has provided us with the most powerful army in the world. Not only do we have Jesus, who has experienced deepest isolation, but we also have the entire church, including all the Saints and Angels in heaven. The challenge, then, is not just to wrestle with isolation, but to embrace it. We must unite it to the loneliness that Jesus experienced in His passion and death. The only way to stay true to Catholicism today is to cling to it. Cling to the cross. Cling to Jesus. The best way to do this is to approach the Sacraments as often as possible. Before I started college, a close family friend pulled me aside and begged me to go to Confession as much as I could. I did not quite understand why she was so adamant about me increasing my visits to the confessional. However, after I began to experience isolation for practicing my faith, I appreciated the amount of grace I received in Confession. 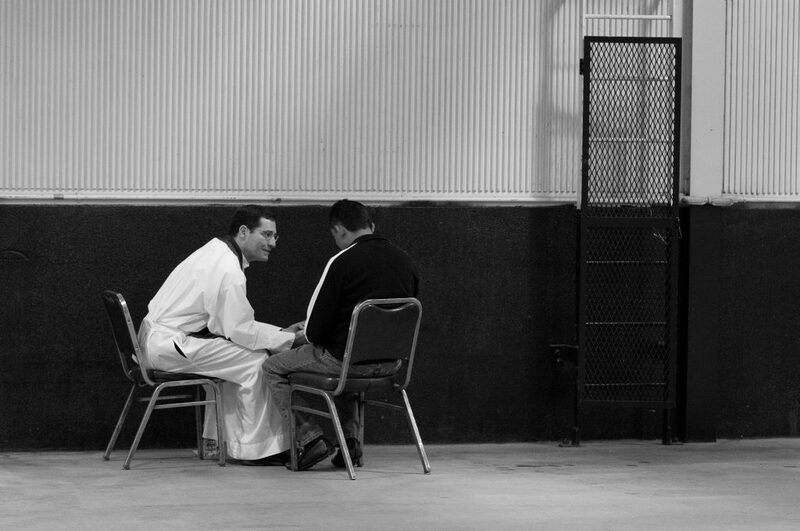 The intimacy of a Confession is unlike any other we will find on earth. It is not a sacrament of ridicule, but rather an opportunity to receive the divine grace. We have been given this beautiful Sacrament to come crawling back to Jesus, so he can hold us ever tighter and remain more deeply in us. Confession is necessary for navigating the cultural pressures of this world. You need every ounce of grace you can get. Because of this, it is vital to approach the Sacrament at least once a month, if not more. 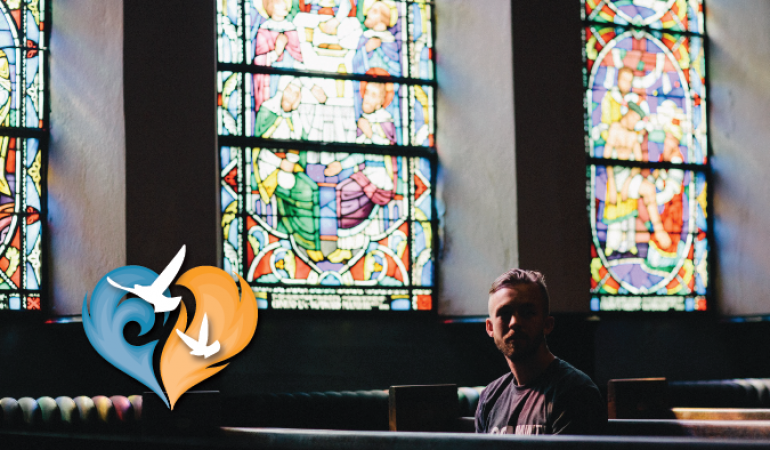 Making a commitment to go to Confession regularly forces young adults to routinely take a break from a whirlwind life, examine their hearts, and only seek Christ. Along with the Eucharist, Confession is the best medicine for an isolated heart. It is a sure way to embrace any loneliness inflicted on you by the world. 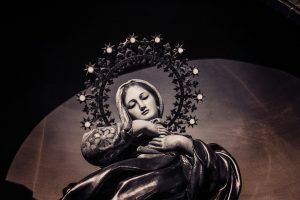 In addition to Confession, getting to know your Mother Mary is another important step to embracing isolation. I did a 54 day Novena last year when I was feeling the effects of the culture. The novena is long and intense, but we get to know our Mother the more we talk to her. began to realize that I was nowhere close to being as isolated as I thought. The more time I spent in prayer, the more I united myself to Heaven. The world, the culture, and my anxieties about being a faithful Catholic became exceedingly small. The isolation you experience now will be turned into a great reward in heaven. Every time you are experiencing loneliness for pursuing Christ instead of culture, take it as a reminder of your call to engage in the battle Christ has won. With the Sacraments to fuel you, take root in prayer. Stay strong and fight the battle well. Your patience and a steadfast fight will pay off in the end. Inspiring and strengthening words, thank you! Excellent article, thank you, Allison! I’m going to share it on my Facebook page. Let’s keep praying for each other as the daughters and sons of the King!! !